I'm one of the unfortunate few who frequently suffers from headaches and I'm always looking for ways to help ease the pain. 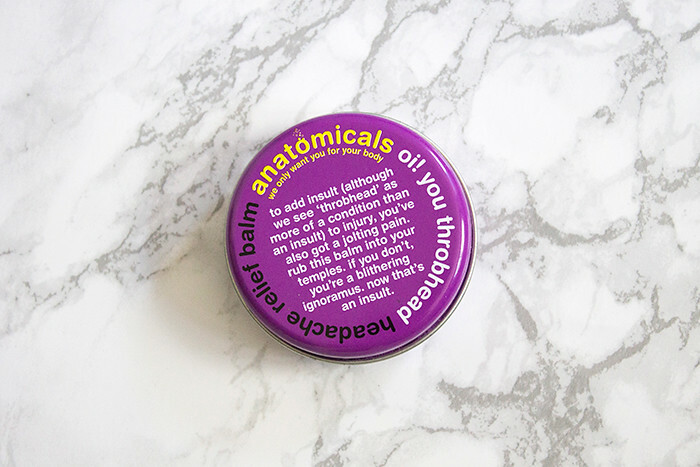 While having a little browse on ASOS, I discovered the Anatomicals Headache Relief Balm and decided it wouldn't hurt to give it a try. If you've never came across Anatomicals before, they're basically a quirky brand which make products from shower gels to under eye patches. They're always very affordable and offer up a wide range of solutions to skincare and haircare issues. 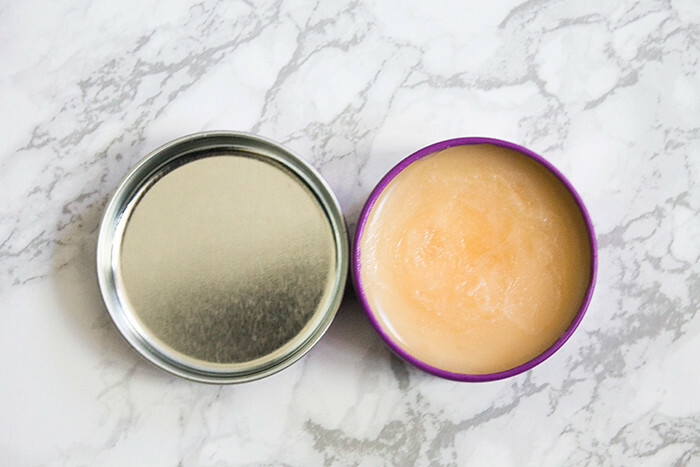 The Headache Relief Balm is the size of your standard Vaseline pot and when you first open it up it has this balmy/waxy texture. It has a very strong scent of menthol which is reminiscent of vicks vapour rub which should at least clear your sinuses if it doesn't cure your headache! The way you apply it is simply by taking a small amount on your index fingers and gently massaging it into your temples. While I do agree with that, I do find it a little more effective if you apply directly to where you feel the pain is coming from. In my case, it's usually my forehead. Now when you first apply you think it's a bit of a dud, but leave it to work it's magic and within a few minutes it has such an amazing cooling effect on the painful areas. It's so effective that my headache can be pretty much halved if not completely gone just from one use. I do have to say, it does depend on the level of severity your headache is how effective the balm will be. You shouldn't necessarily ditch your headache tablets but I think it's a great product to pop in your handbag and it really does make a difference. For £4, it's an absolute bargain!